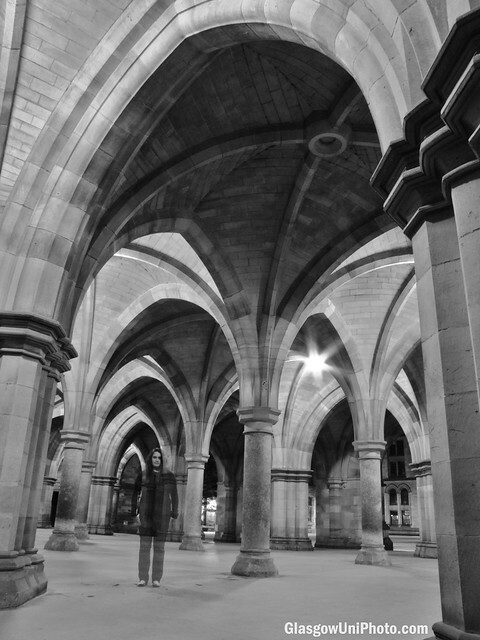 I’ve been wondering for ages if there are any ghosts living at the University of Glasgow, or ghost stories associated with it, so I’ve been doing some digging online. Surprisingly, I couldn’t really find that much. Some sources claimed that Glasgow was “the most haunted place in Scotland”, but the number of easily discoverable ghost stories or examples of paranormal activity was very low. This might be partially because the University’s Old College campus was demolished in the late 1800s when the University moved to Gilmorehill. That been said, I did find a few interesting bits.